This letter was written by Samuel S. Hughes (1846-1917), the son of David Samuel Hughes (1821-1885) and Rachel A. Willman (1824-1895). 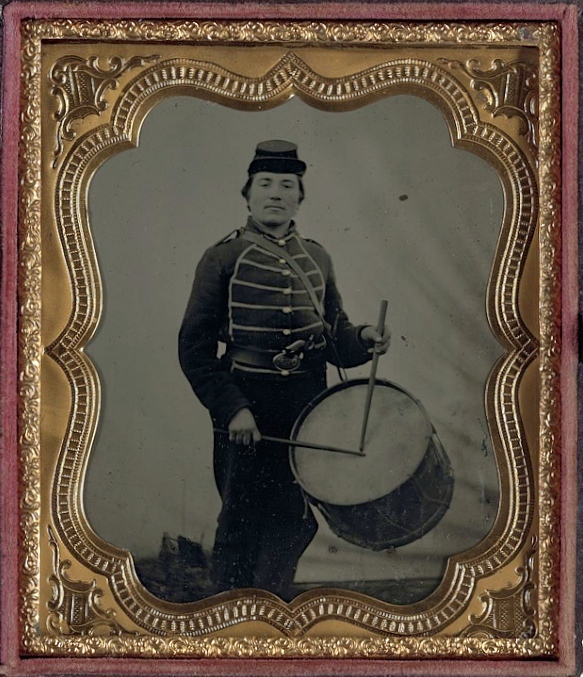 Samuel enlisted as a musician on 13 August 1862 to serve three years in Company F of the 111th Ohio Infantry. He was promoted to Hospital Steward on 1 May 1864, and mustered out with the regiment in June 1865. Samuel datelined his letter “General Hospital” but does not indicate otherwise where he penned the letter. It seems clear he was not anywhere near his regiment which was, at the time, bivouacked at Decatur, Georgia. After the war, Hughes became a doctor; then a dentist. Our furloughs have come at last and I expect to leave for home this evening. I hoped to see you, Captain, before this. Wish you were going with me. I would like very much to see all the boys before going but am not able to get there. Think I can stand it to get home quite comfortably. Hope to see you all soon at home. I will consider myself under great obligations if you can pack my overcoat, counterpane &c. in the Medical Wagon and express them from Atlanta to Bryan. There is now an Express Office in the former place. If you come home, please carry that pocket case of instruments. I will take your book. If you stop here and the Chaplain (Kent) has drawn my pay as I have authorized him to do, I wish you would bring it or see it expressed. Tell Dr. [Lyman A.] Brewer ¹ I will write him as soon as I arrive at home. If you receive any letters for me within a week, direct them to Cicero [Cicero Corners], Defiance County, Ohio. After that, retain them until I return. ¹ Dr. Lyman A. Brewer (1818-1876) served in the Ohio regiments during the Civil War, contracted spotted fever, and was eventually advised to go West for his health. 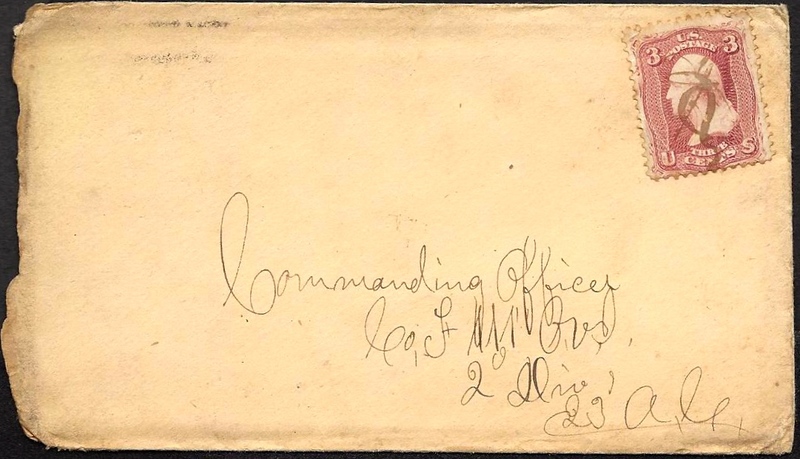 Brewer served as medical officer for the Spotted Tail and the Red Cloud agencies in Dakota Territory, writing letters to his family from there in the period from 20 Sept 1874 through 14 April 1876. This entry was posted on Wednesday, July 2nd, 2014 at 6:22 pm	and posted in Uncategorized. You can follow any responses to this entry through the RSS 2.0 feed.